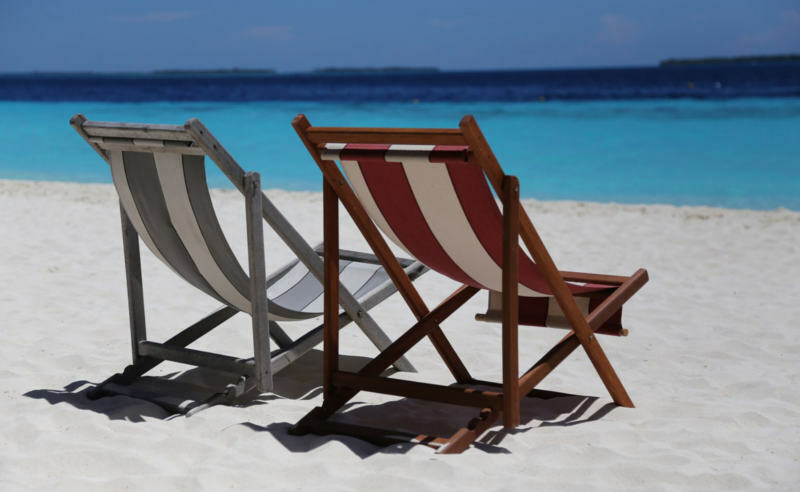 Memorial Day Weekend has become a traditional holiday vacation period for Americans nationwide. In Myrtle Beach and North Myrtle Beach, this holiday ushers in the extremely popular Memorial Day Bikefest, which has been known to draw in hundreds of thousands of participants and visitors each year. 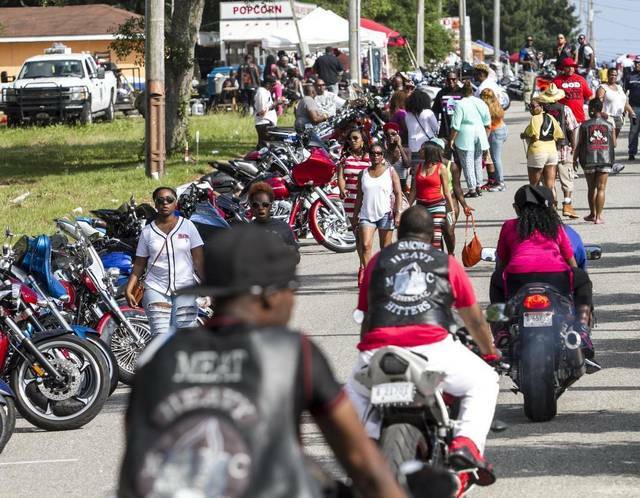 Also known as the Atlantic Beach Bike Festival, the Memorial Day Bikefest has stretched out geographically, with many events and gatherings taking place around the central region of Myrtle Beach as well. This year, the event will take place from May 25 to May 29. If you're planning to travel to Myrtle Beach during Bikefest, here are a few places you might want to visit. You can find motorcycle-related vendors set up along Highway 17 in North Myrtle Beach, particularly in the Atlantic Beach section of the area. In 2016, Broadway at the Beach served as another gathering point for those visiting. Show off your bike and take a look at others, all of which may have traveled from many states away to attend this event. Broadway also offers up fabulous nightlife in its Celebrity Square district, where you can find dance clubs, karaoke, bars, and various dining establishments. Motorcycle dealers including Red Line Sport have been known to carry out demos and special events during the weekend, so be sure to check them out! Ocean Boulevard will also serve as a large gathering point for Bikefest goers, and there is plenty to do there! Take a mid-day stroll along the boulevard, where you can do everything from playing skee-ball and baseball in the oceanfront arcade to riding sky high in the Myrtle Beach SkyWheel to dancing at the clubs and bars along the strip. Take advantage of all of our Myrtle Beach vacation rentals that put you right in the center of all of the action this year during the Memorial Day Bike Festival. From beachfront options to golf villas, we can help you book the vacation that will leave you with memories to last forever!